Are you a non-native learner of Chinese, age 13 or older? Do you dream of practicing your language skills with locals in China? Have you got a story about learning or speaking Chinese to share? This is your chance to win 2 round-trip tickets! 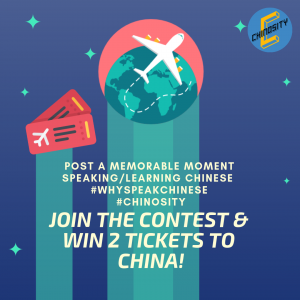 Lead with Languages is happy to partner once again with Asia Society and Chineasy on the #Chinosity #WhySpeakChinese contest, which runs from April 8 – June 8, 2019. Post a video about a memorable moment learning or speaking Chinese on social media and complete the form. 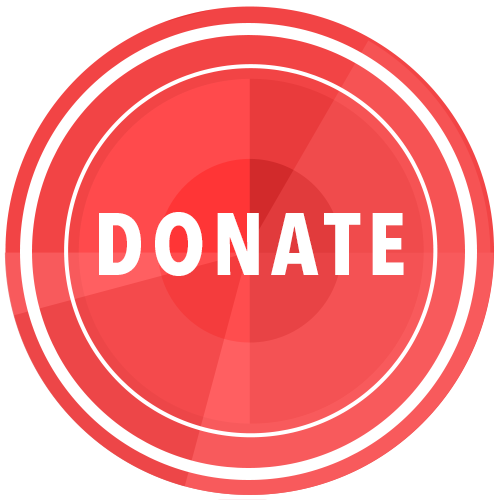 Then be sure to share your post with friends and family: Videos with the most likes will be included in the final round voting on June 15th on Chinosity.com. Step 1: Create a 1-minute video about a memorable moment learning or speaking Chinese. It can be funny, happy, or even cringe-worthy. The more creative the video, the better! Show off your Chinese speaking skills in the video—a Chinese word or two is fine. Step 2: Post on social media—Twitter, Instagram, or Facebook with #chinosity #whyspeakchinese. Step 3: Fill out the entry form at: www.chinosity.com/whyspeakchinese. Your dream trip to China could be only one video away!